Entry Logo Mats. 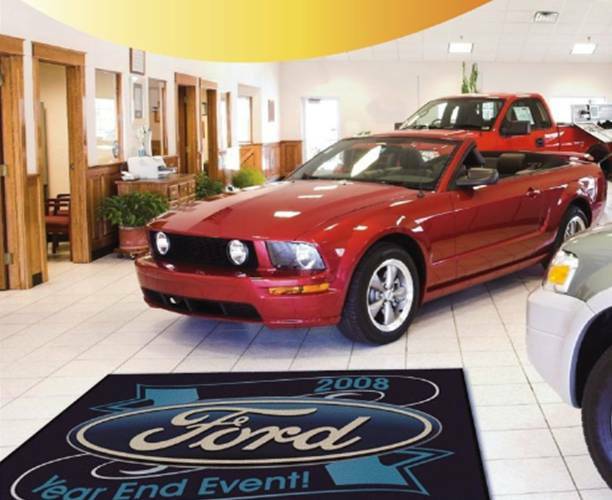 Custom logo mats provide a unique way to promote your company brand or logo. Your designs can be digitally replicated onto the face of the mat for use, either indoors or out. Custom mats with your brand or logo imprinted add a professional look to any door entrance, while providing a barrier keeping dirt from entering your facility. 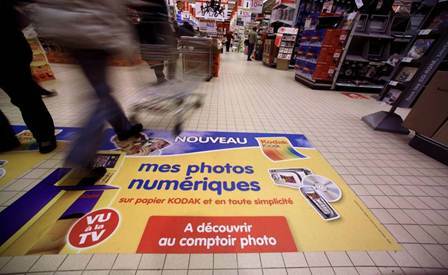 Floor Graphics: Floor graphics are typically used by airports, event venues, grocery stores, museums, shopping malls, and sports arenas to provide directional signage promote products or services and advertise events.